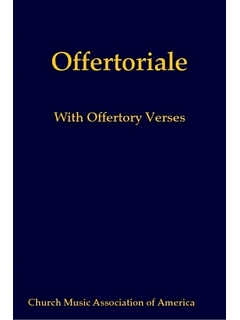 This exceedingly rare book appeared in 1935 to provide the complete offertory verses for the Offertory chant in the Roman Rite of Mass. 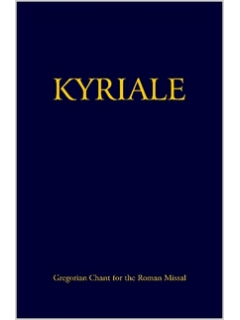 These are not psalm tone settings, but thoroughly composed chants that add a beautiful dimension to the chant at this point in Mass. 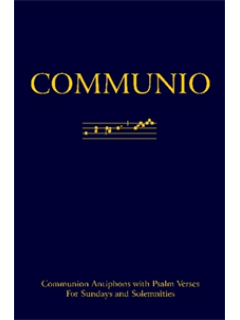 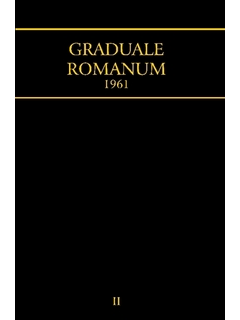 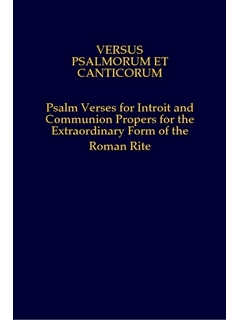 It is a much-valued addition to the CMAA’s liturgical library, applicable to the ordinary and extraordinary forms.